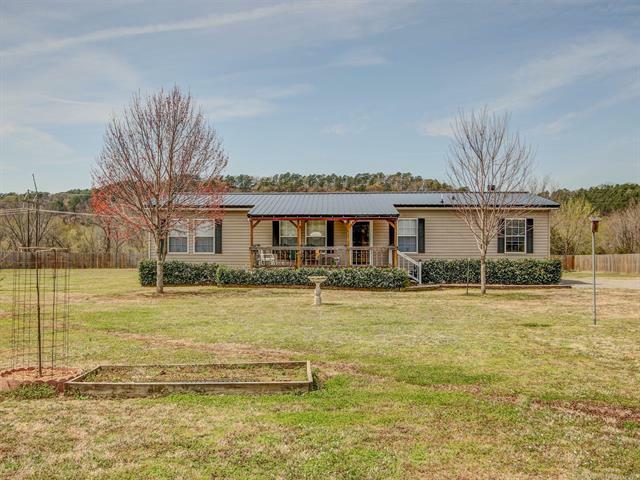 Even the price is beautiful, this 3 bed 2 bath home sits on 2 acres m/l with privacy fence, new metal roof (6 months) and new AC in 2017. Too many extras to list Must See! Listing Realtor related to seller.